Looking for replacement Oldsmobile body parts or accessories? Browse our site for available Oldsmobile parts that are genuine OEM parts. Whether you are looking for Aurora Oldsmobile parts, Oldsmobile dealer parts, Oldsmobile factory parts or maybe even a front hub assembly for an Oldsmobile, we have a huge selection of available replacement parts to choose from. Some aftermarket parts are not the same quality as OEM parts. We sell OEM parts for Oldsmobile and other GM vehicles at wholesale prices. 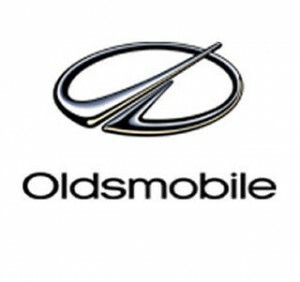 All of our replacement Oldsmobile parts are OEM original replacement parts that fit perfectly. Use our online catalog available for you to use 24-7 to compare prices with your local GM dealers. We offer OEM parts at wholesale prices saving you some cash. Pay for parts using credit card, PayPal or pickup parts and pay in person for our local customers. All you need to do is create a free account online and start saving with your first purchase. If you have trouble looking up parts, feel free to call us. We have very well experienced and friendly parts staff available to assist you during business hours. Open Monday through Friday 7am – 6pm eastern time zone. Email orders are also accepted. All orders are process the next business day.